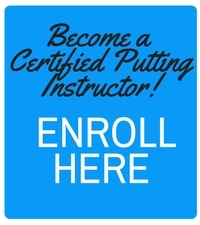 You may enroll in the Certified Putting Instructor Course at any time. 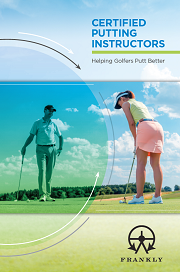 Within 2 business days of signing up you will receive log in information to access the course. You can work at your own pace: take from 2 weeks to 3 months to complete the course. Ongoing help and support is available via our Course Moderator, who is on hand to answer your questions and lend support in helping you complete the course and become certified.